You have to watch this – my sister is HILARIOUS! 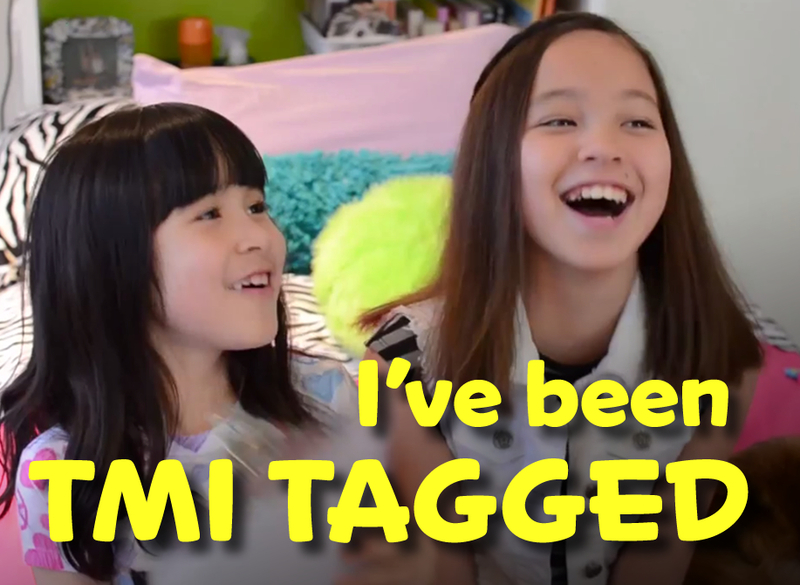 Make sure you watch it all or you will miss seeing her beat-boxing skills 😀 This TMI Tag is going around Youtube, and some of us on Food Tube are having fun with it! Basically I answer these 50 questions straight through.This is one of my favorite videos we have ever made, it was so much fun! OTP? stands for “One True Couple?” In other words, who is your favorite celebrity/friend/family couple. Hi Ellie! Thank you I didn’t know that until you told me!